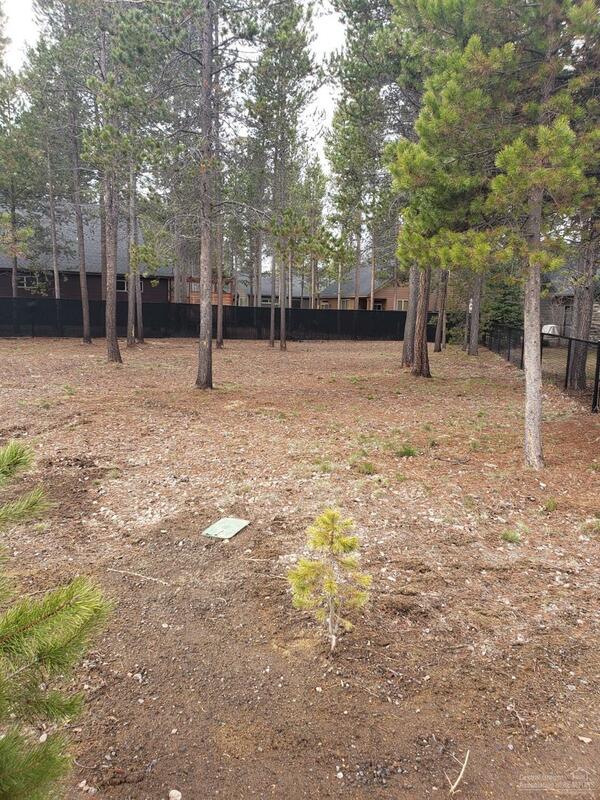 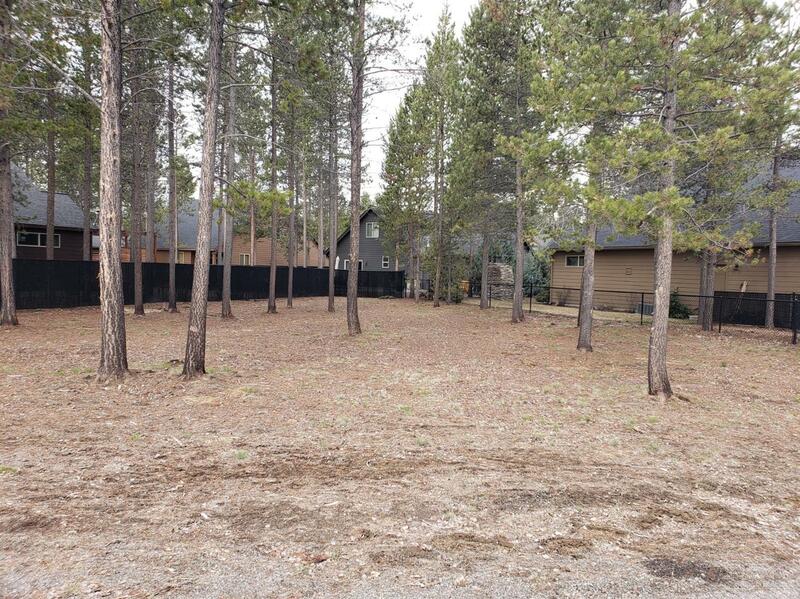 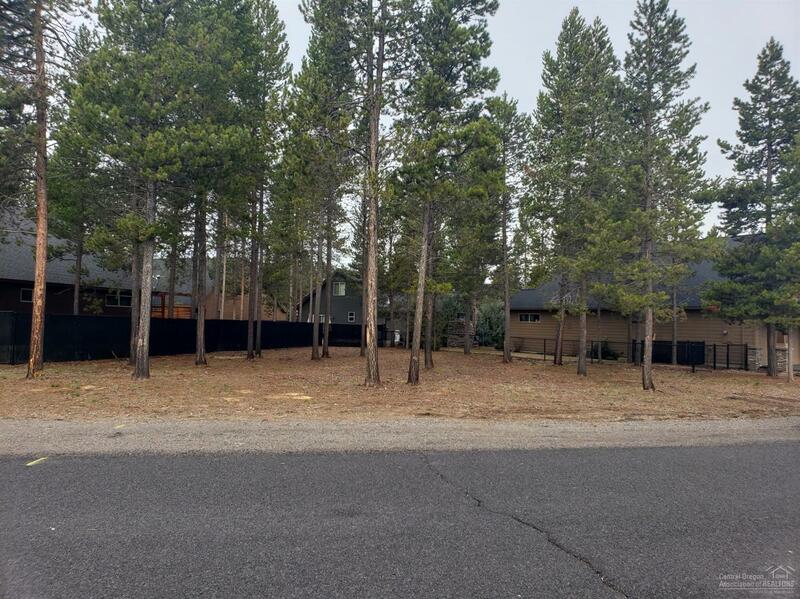 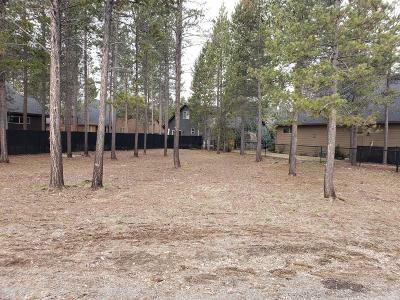 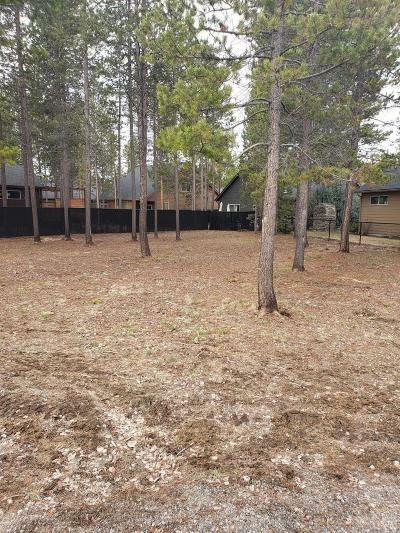 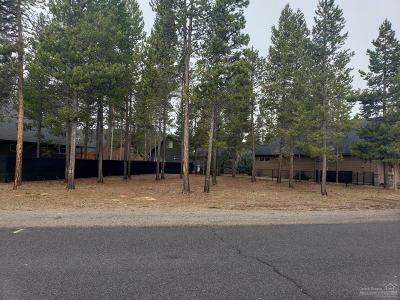 Coveted lot in desirable crescent creek subdivision. 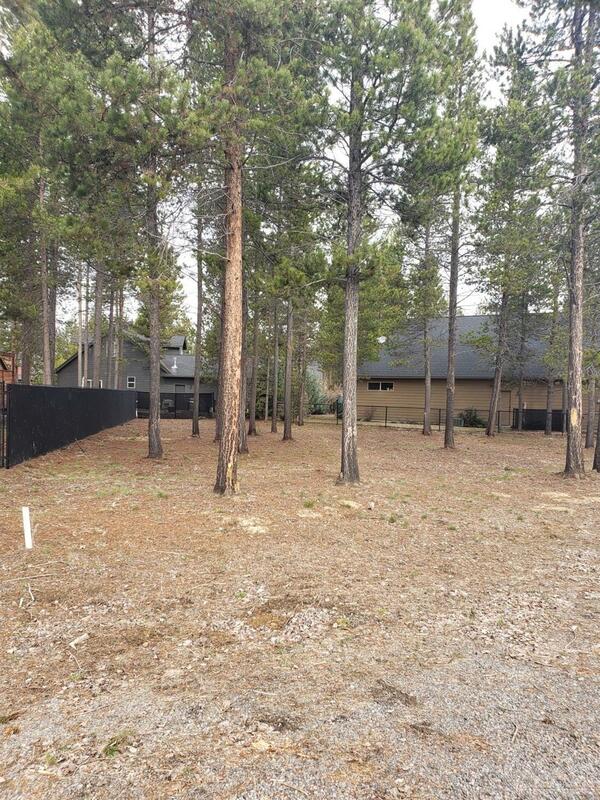 Well maintained walking paths, paved roads, park, community club house, and low HOA's close to town and schools. Great place to watch your investment grow! Come see today!